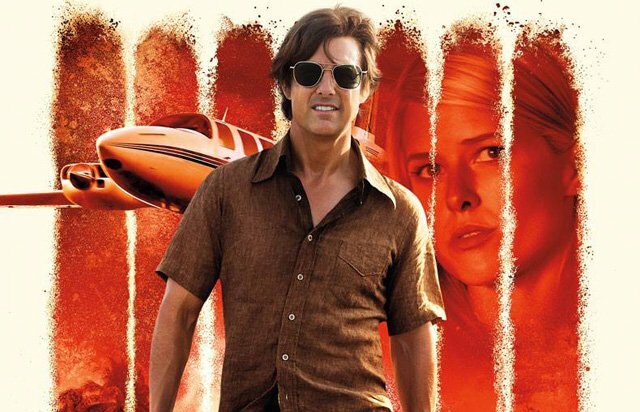 Is TOP GUN 2 the answer to Tom Cruise’s recent box-office woes? The Guardian list the best 10 ways for the actor to dominate the box-office again. – Show Me The Movies! Is TOP GUN 2 the answer to Tom Cruise’s recent box-office woes? The Guardian list the best 10 ways for the actor to dominate the box-office again. We’ve always admired the work of Tom Cruise and despite the controversy he often finds himself in with the mass media there is no doubting the man is still a great actor and movie star. However, is his star power fading too much and if so, what can he do to be a force again…The Guardian have a very interesting article that is worth a look. Let us know your thoughts below. Previous Previous post: Fox’s animated comedy BOB’S BURGERS to hit cinema screens in 2020! Next Next post: New MURDER ON THE ORIENT EXPRESS character posters promise a star-studded affair!